Thousands of years ago, the High Priests of Egypt performed a special rite called a Final Initiation. Many of these secret ceremonies took place at the Great Pyramid, where initiates performed sacred rituals involving breathing, meditating, and chanting. Afterwards, the students were ready to enter the world as healers. 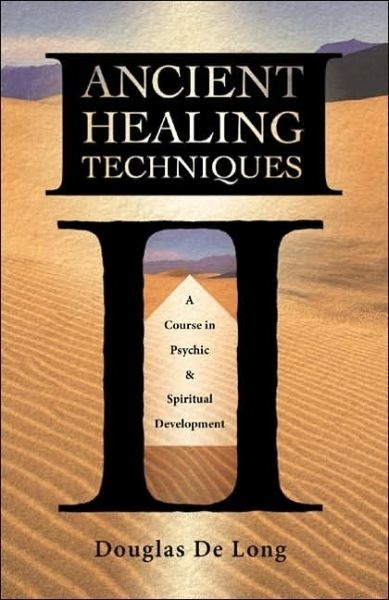 The author of Ancient Teachings for Beginners, Douglas De Long demonstrates how to perform this Final Initiation rite and other methods for advancing one's psychic and healing abilities. 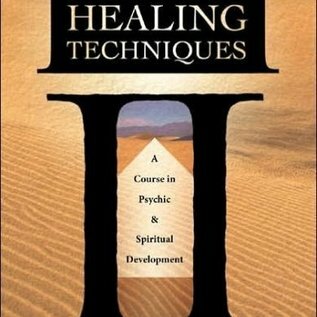 These techniques-involving energy healing, chakra work, color, chanting, breathing-are designed to help one achieve spiritual, emotional, and physical well-being.